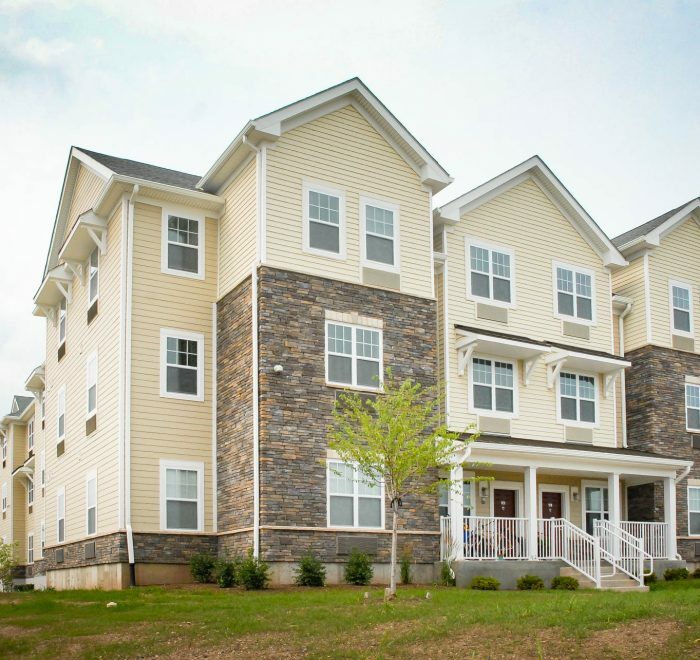 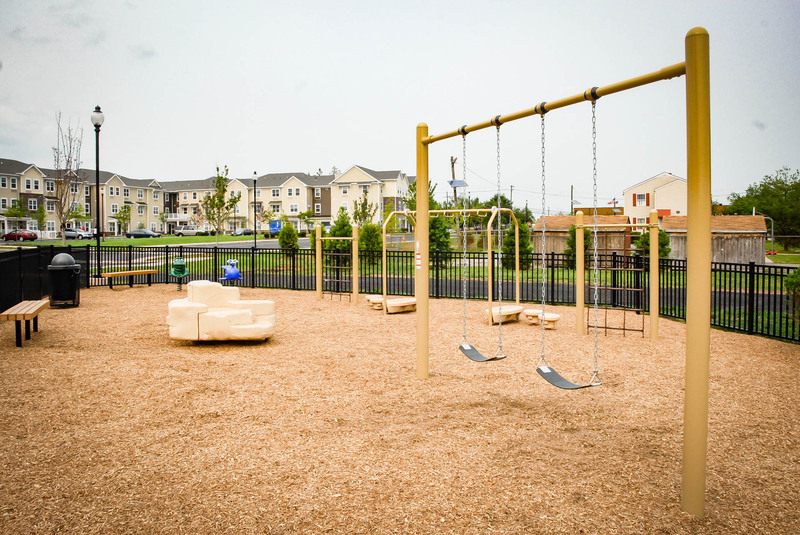 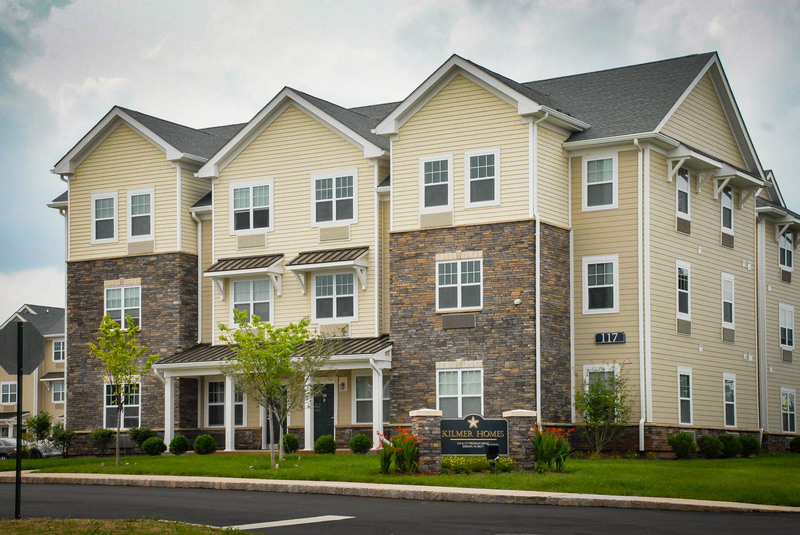 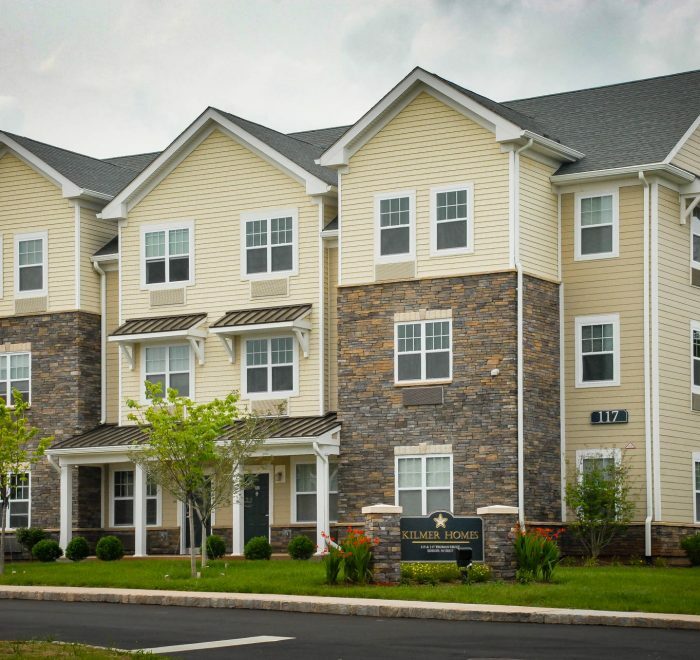 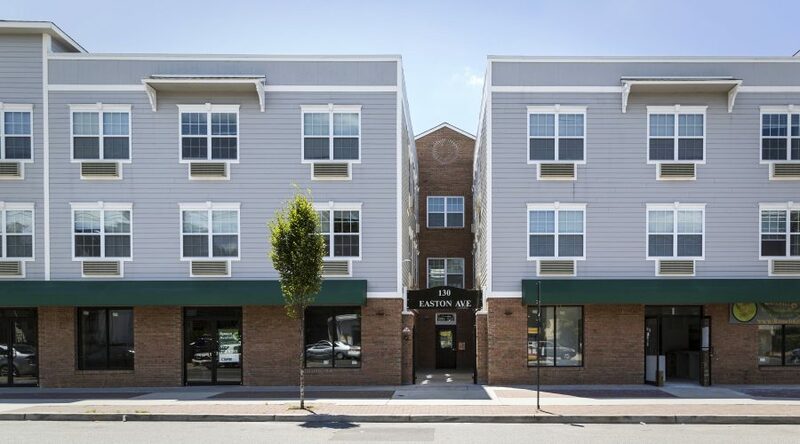 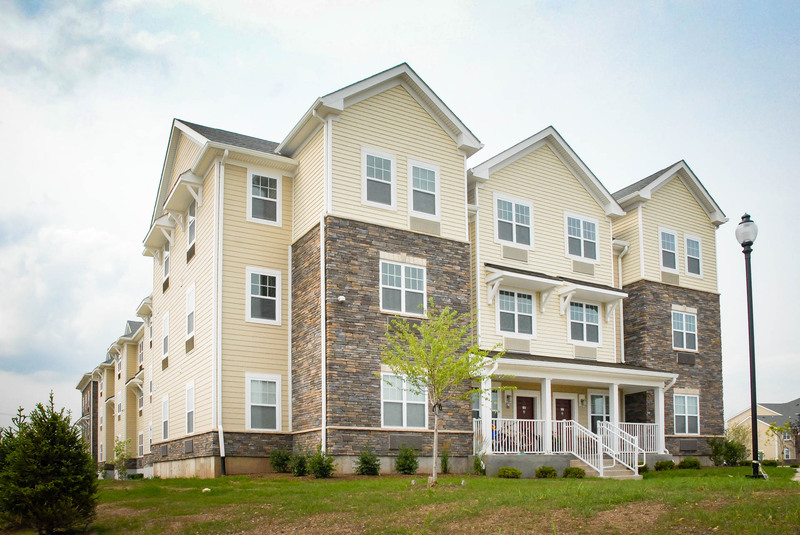 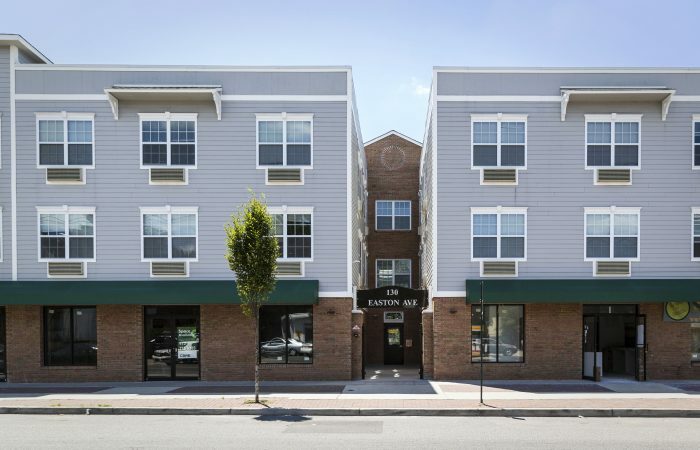 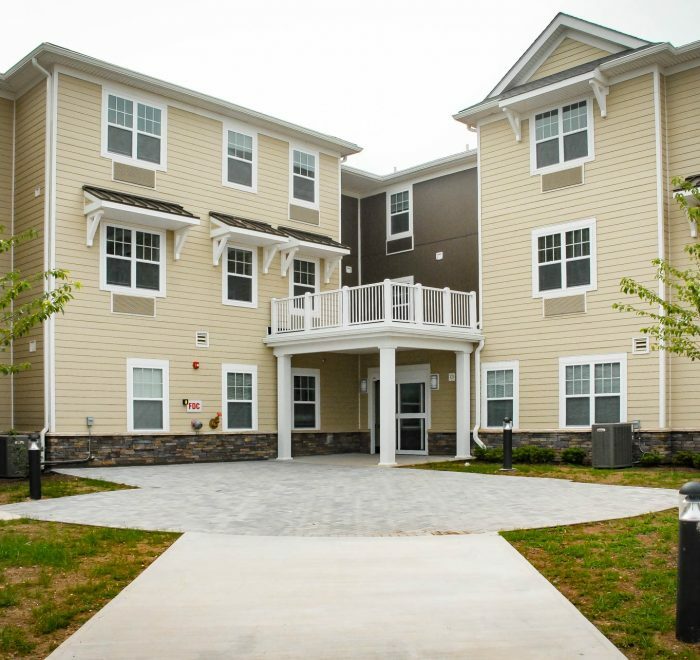 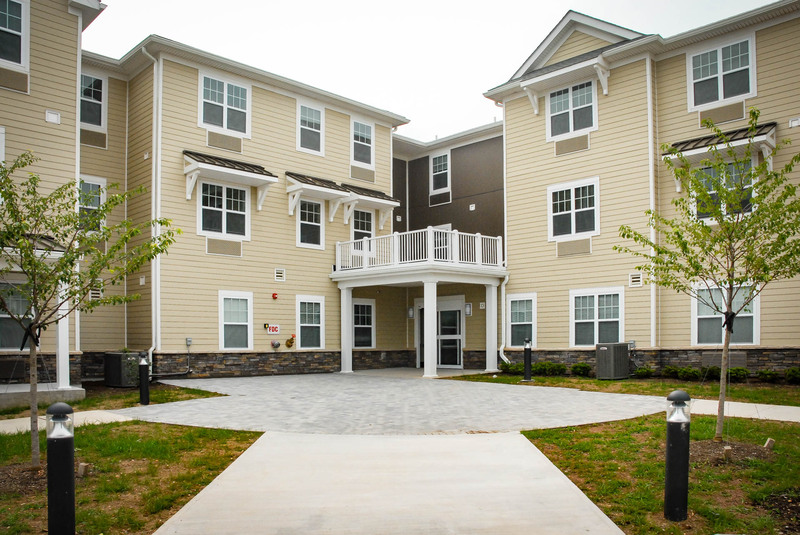 Kilmer Homes I & II in Edison Township, New Jersey is a new 120-unit affordable apartment development built on the former site of the United States Army’s Camp Kilmer, and named after the poet and World War II soldier Joyce Kilmer. 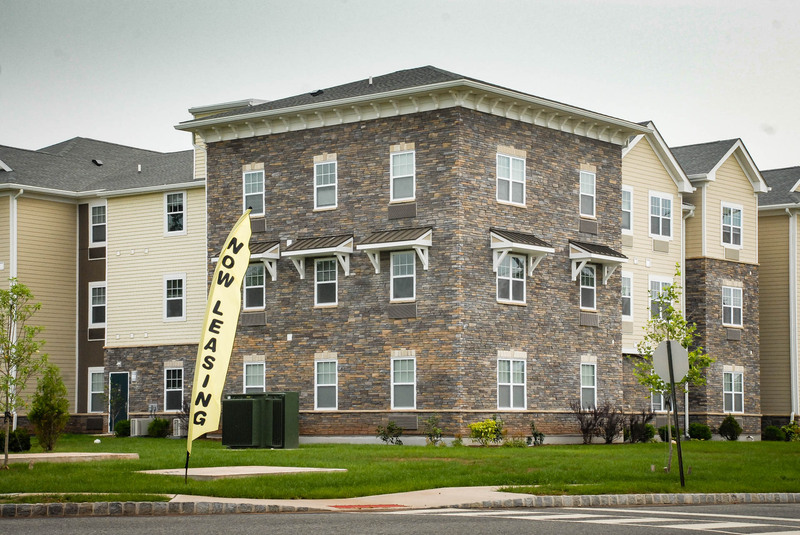 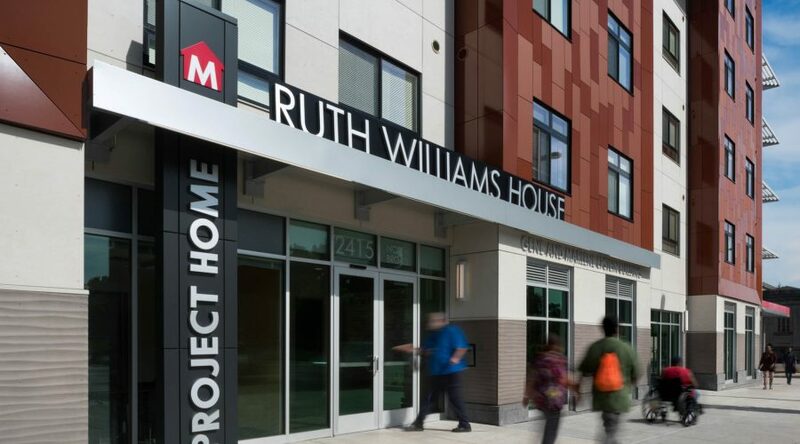 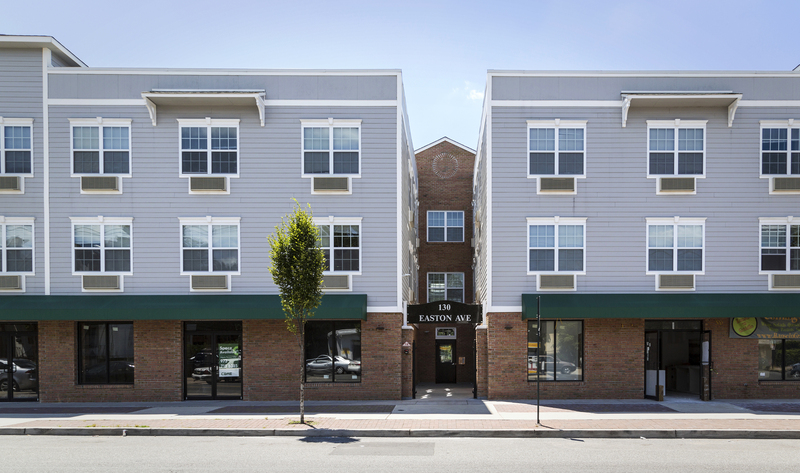 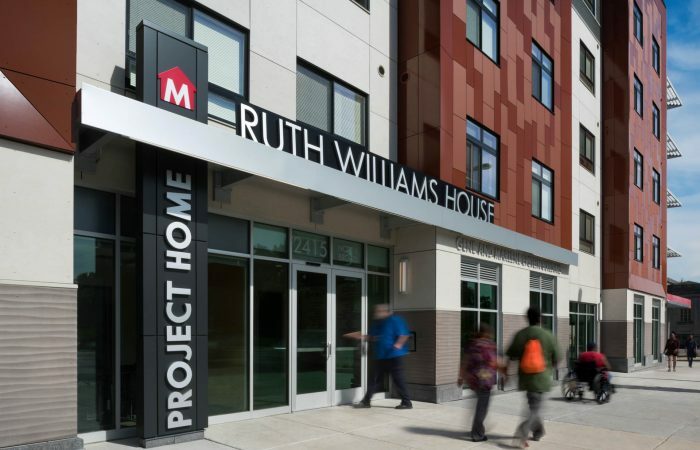 The new community, consisting of two three-story buildings on a six-acre site, offers the Middlesex County area (one of the nine counties most impacted by Superstorm Sandy in 2012) eighty-eight (88) units of new workforce housing aimed at households with incomes falling at or below the 60% Area Median Income (AMI), along with thirty (30) units of permanent supportive housing for homeless families. 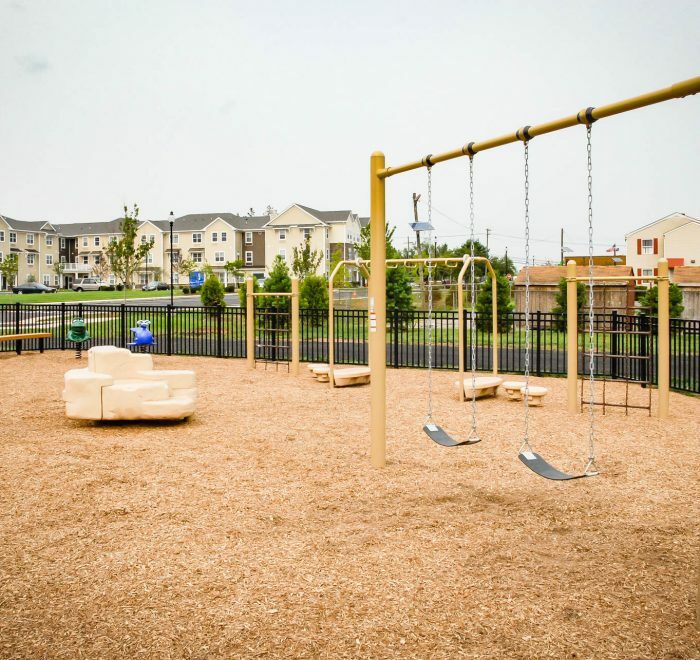 An additional two (2) units are set aside for on-site superintendents. 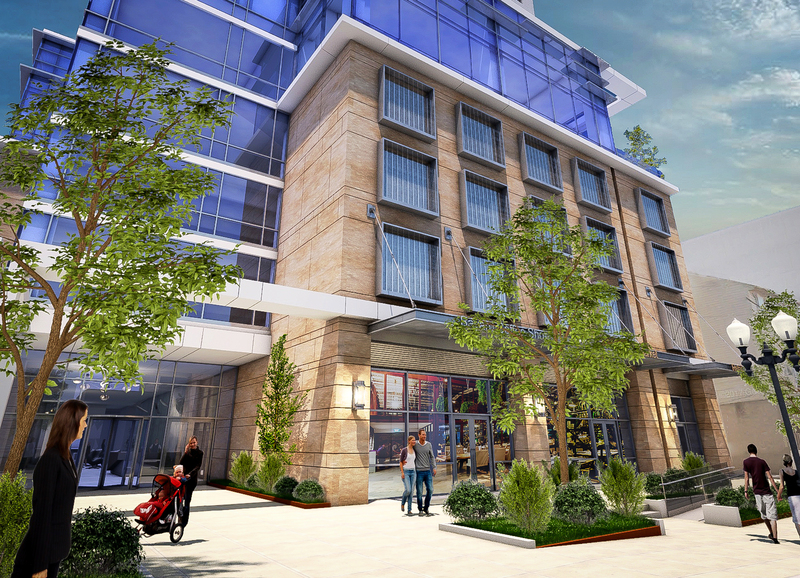 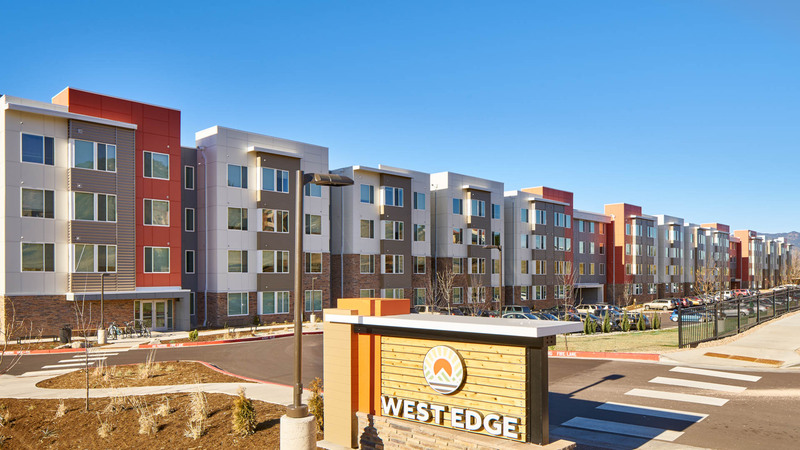 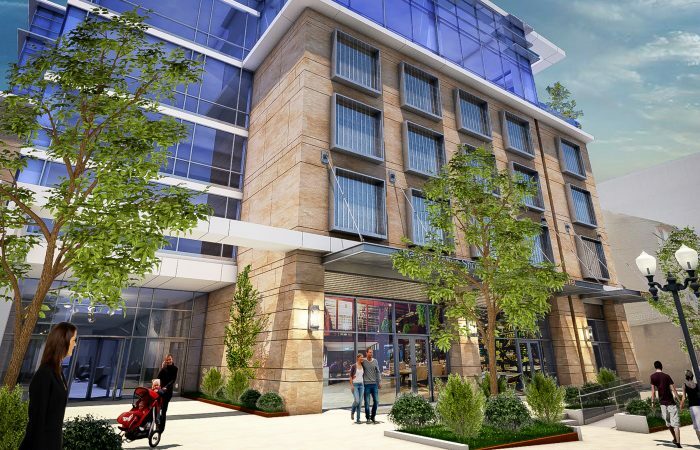 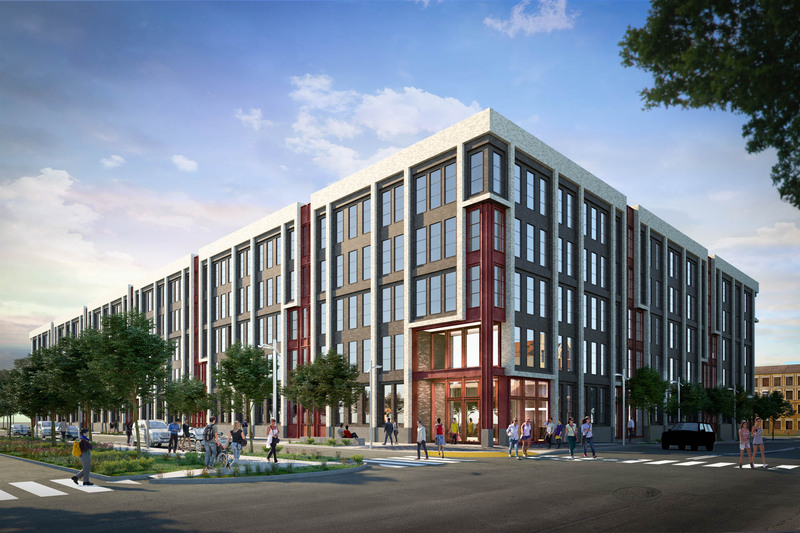 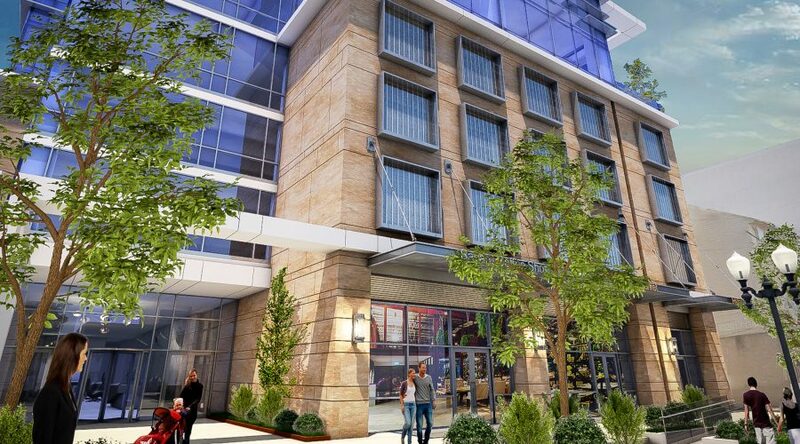 There are a total of twenty-four (24) one-bedroom apartments, seventy-two (72) two-bedroom apartments, and twenty-four (24) three-bedroom apartments, all boasting private kitchens and bathrooms, energy-efficient appliances, on-site parking, and security features. 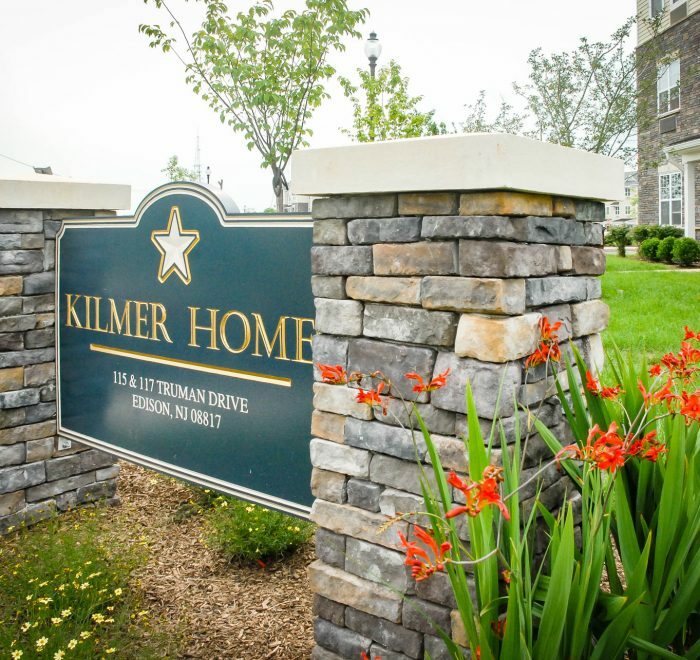 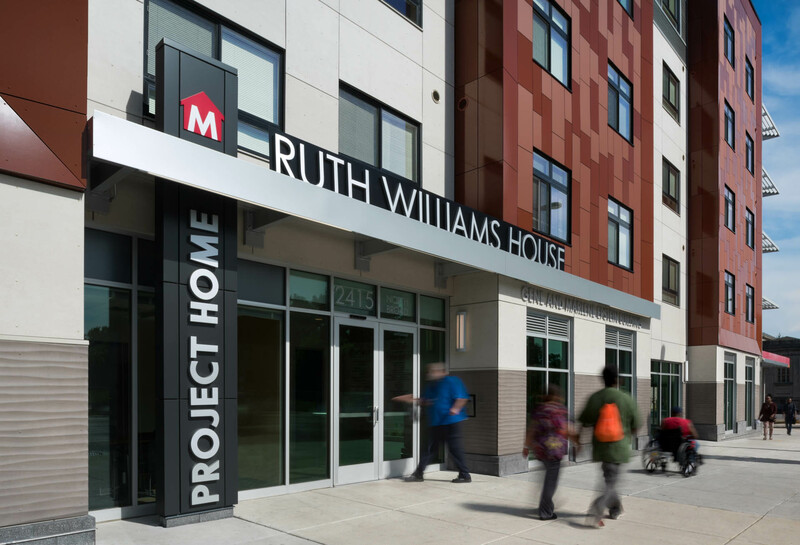 In addition to the revitalization of this former military site, the Kilmer Homes redevelopment project is expected to fulfill a critical part of Middlesex County’s ten-year-plan to end homelessness within its communities. 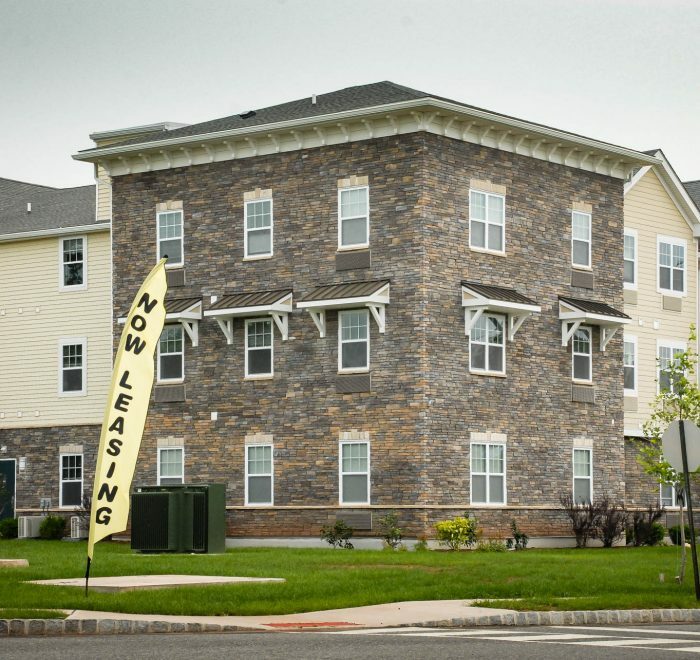 And with the former Army installation having closed its doors in 2009, the project represents a successful first step in achieving the Middlesex County Board of Freeholder’s vision of a revitalized Camp Kilmer, and is aimed primarily at providing much-needed affordable and supportive housing solutions to the local community, with preference given to both United States veterans and victims of Superstorm Sandy. 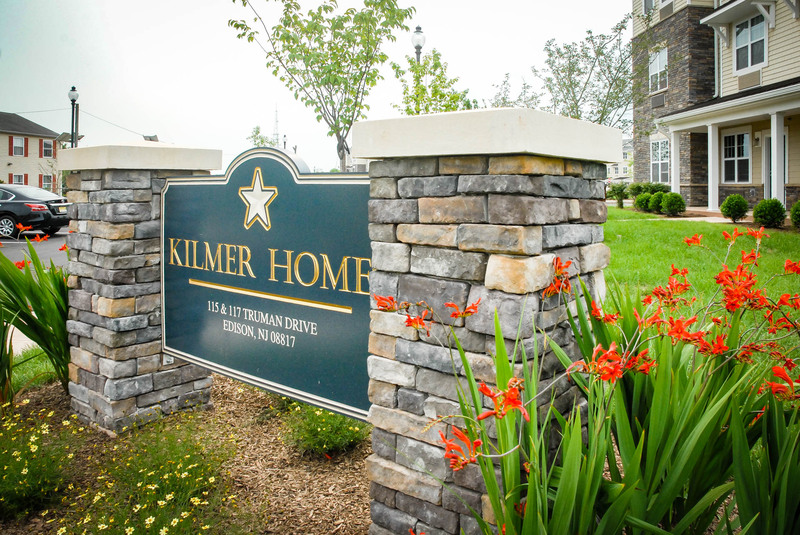 The Kilmer Homes I & II projects are ENERGY STAR® Home Certified through New Jersey’s Clean Energy Program.